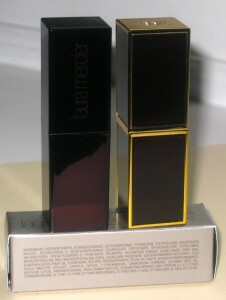 Laura Mercier Sienna and Mango Creme Smooth Lip Colour are Smooth! Home Brands and Products Laura Mercier Laura Mercier creme smooth lip color Sienna & Mango Laura Mercier Sienna and Mango Creme Smooth Lip Colour. Laura Mercier Sienna and Mango Creme Smooth Lip Colour. Laura Mercier Sienna and Mango swatches. Laura Mercier Sienna and Mango Creme Smooth Lip Colour ($26US/4 gm.) are very similar in texture to Tom Ford lipsticks ($48US/3 gm.) They are moisturizing, semi-long lasting (4-5 hours), come in an array of colors (34 to be exact), have a semi-glossy sheen and the price does not cost a small fortune. 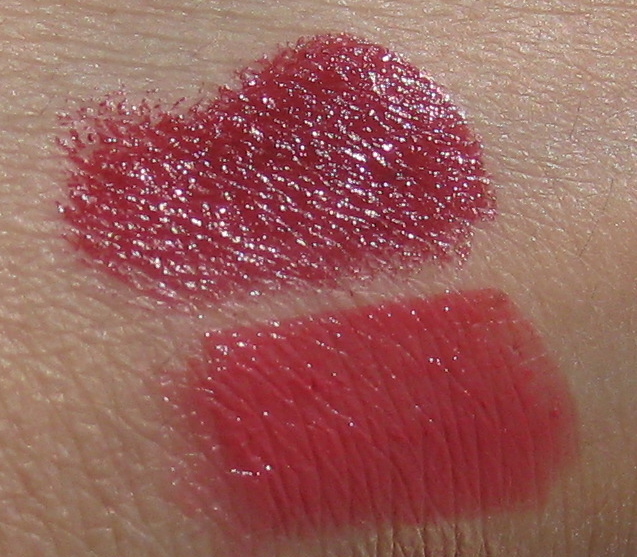 These beauties do not feather into your fine lip lines, are highly pigmented and are fragrance-free and paraben-free. 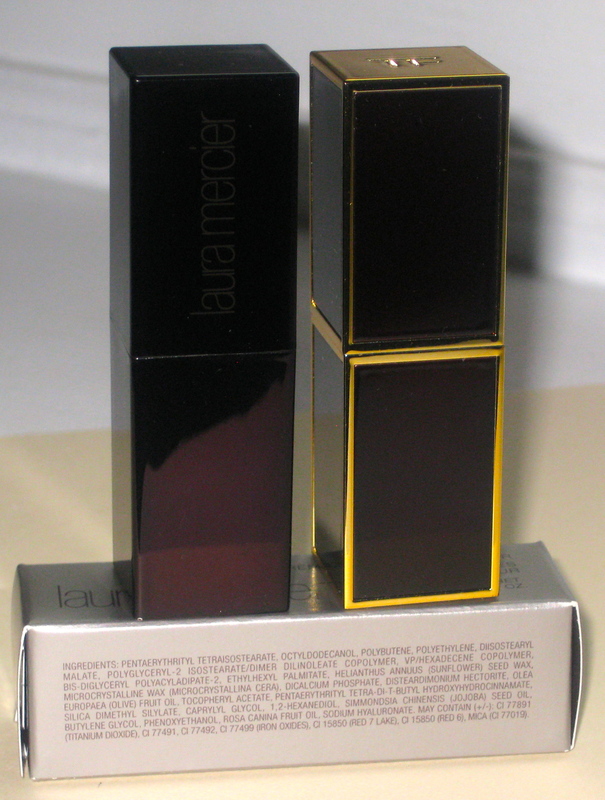 Laura Mercier Creme Smooth Lip Colours are larger (4 gm.) than the average tube of lipstick from other companies (3 gm). 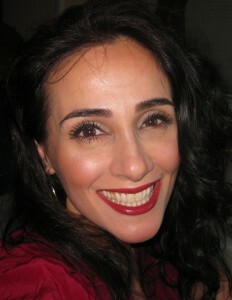 Sienna is a deep berry red with brown undertones. 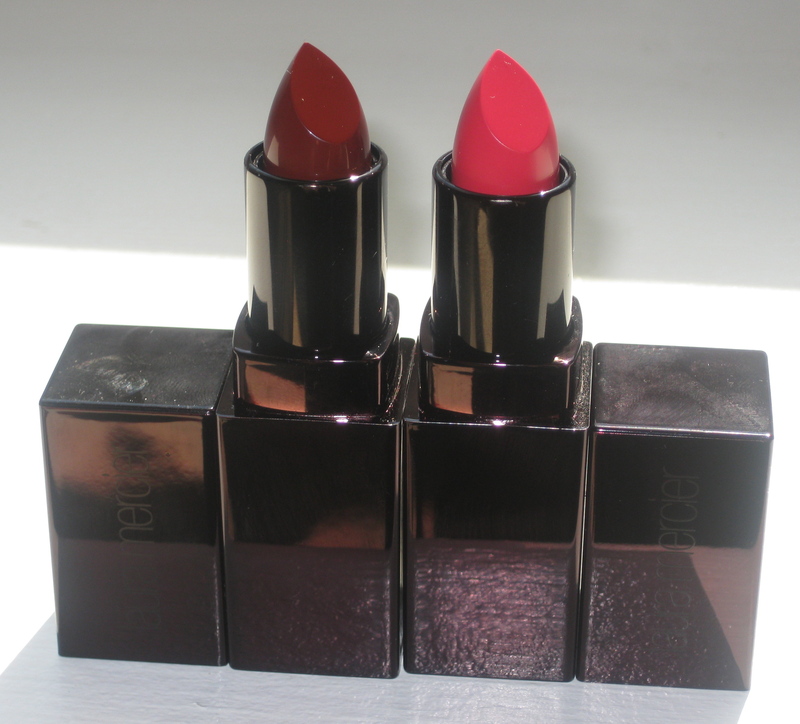 Mango is more of a watermelon shade, this pinky red coral shade, is perfect for summer. Depending on the lipliner and/or gloss used, one can intensify or tone down the color of these lipsticks. Laura Mercier Sienna with MAC Chicory lipliner. Laura Mercier Mango with MAC Nice n’ Spicy Lipliner. These colors also wear off evenly and layer nicely with other colors and brands. 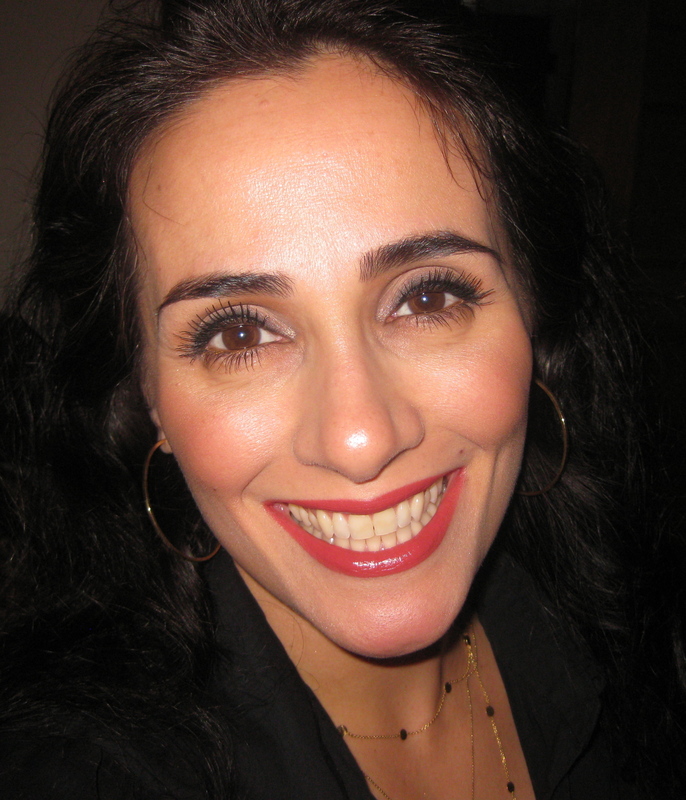 One caveat, if a refresher coat is needed (with the same formula), the lip color does tend to migrate outwardly. A phenomenal lipliner to use with most moisturizing formulas is MAC Prolong Wear Liners. Prolong wear liners allow Laura Mercier Creme Smooth Lip Colours to adhere to the lips with more vitality. Laura Mercier Cosmetics are sold online and in store at Nordstrom, Macy’s, Bloomingdales, Saks, etc..
Laura Mercier Creme Smooth Lip Colour ingredient list and comparison to Tom Ford Lipstick. Makeup would tell you Laura Mercier has come out with some absolute stunners this past year. It would also tell you to consider Laura Mercier Sienna and Mango Creme Smooth Lip Colour (or any other color) as an alternative to Tom Ford Lipsticks. The packaging (shape and size of the container) of the two brands is also rather similar. Your wallet and lips will thank you for it! Be well and stay safe. YSL Rouge Pur Couture The Mats 206 and 205 review and photos. RMS Beauty Living Luminizer is Illuminating!